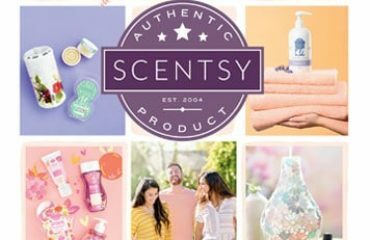 Which Products Are Being Discontinued By Scentsy? 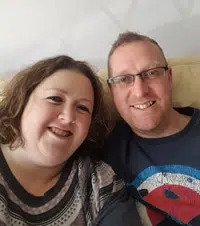 If you are a long term fan of Scentsy, you will know that during the last month of every catalogue, in anticipation of lots of shiny new products being launched on the 1 September 2017 (and trust me you will love them! ), we, unfortunately, need to say goodbye to some of our current products. 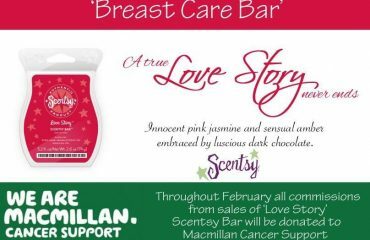 Which Scentsy Wax Bars Are Being Discontinued? If you can see any of your favourites in the list below, please don’t panic, you still have a month to buy them and with a 10% discount as well! Which Scentsy Warmers Are Being Discontinued? There are some warmers in this list that have been around since I joined Scentsy nearly 6 years ago! However, styles change and we have some beautiful warmers on their way. Which Scentsy Diffusers Are Being Discontinued? I have had a sneaky peek at our new Diffusers and they are gorgeous, but sadly that means we lose some from the current catalogue. Which Scentsy Diffuser Oils Are Being Discontinued? A couple of these oils are my favourites so I will need to stock up before we lose them! Which Scentsy Laundry Products Are Being Discontinued? Our Washer Whiffs are growing fast in popularity, this fragrance is stunning and I am sad to see it leave. 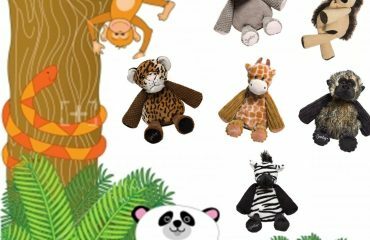 Which Scentsy Kids Products Are Being Discontinued? The kids section is loved by big kids and small, so grab these before we lose them! 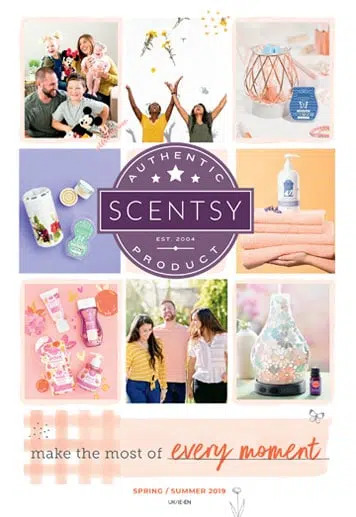 If you would like to join our customer group on Facebook and be the first to learn about any new products or Scentsy offers, please follow this link. Do you have the lyrica scentsy , I know it’s discontinued. I have dropped mine and broken the shade. Even a similar one would be ok. Maybe you do replacement shades too? If this is not what you are after can you possibly send a photo by email to me of what has broken?